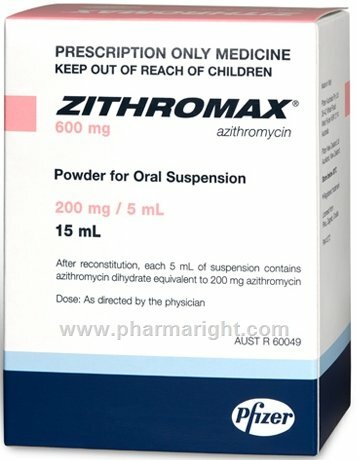 Azithromycin, better known as Zithromax® and commonly as the "Z-pack" in humans, is used for dogs and cats to treat dermatological infections, respiratory tract infections and urogenital infections. Azithromycin, derived from erythromycin, belongs to the azalide subclass of macrolide antibiotics . In dogs, the usual dosage is 2.5 to 5 mg per pound (5 to 10 mg/kg) orally once daily for up to 7 days. In cats, the usual dosage is 2.5 to 7.5 mg per pound (5 to 15 mg/kg) orally every 12 to 24 hours for up to 7 days. Be certain to complete the prescription unless specifically directed by your veterinarian. Even if your pet feels better, the entire treatment plan should be completed to prevent relapse.